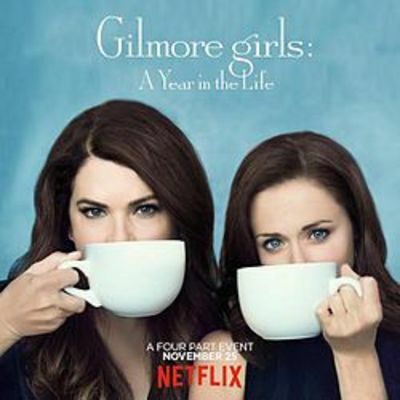 The Gilmore Girls: A Year in the Life mini series revisits the characters from the popular TV series that originally ran from 2000- 2007. Have you seen the new show? If so, what did you think of it? Poster for the Gilmore Girls revival miniseries, via Wikipedia. Fair Use. I haven't seen it yet because I have to finish binge watching the first seven seasons first, but I've heard good things. No, we don't have Netflix, but I thought I saw it listed on iview recently. Really? I don't remember it ever having been on the ABC.